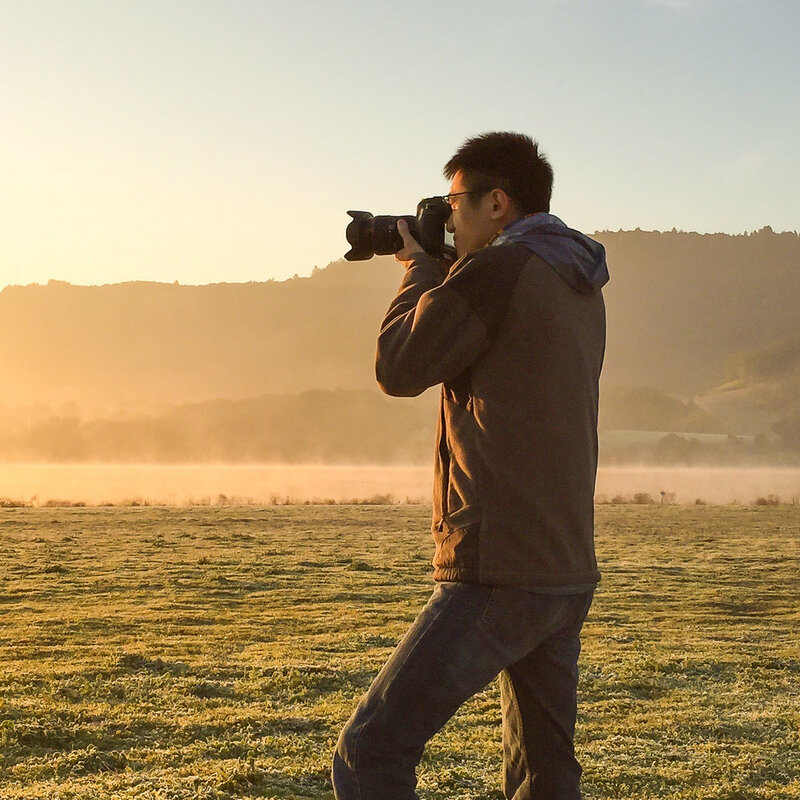 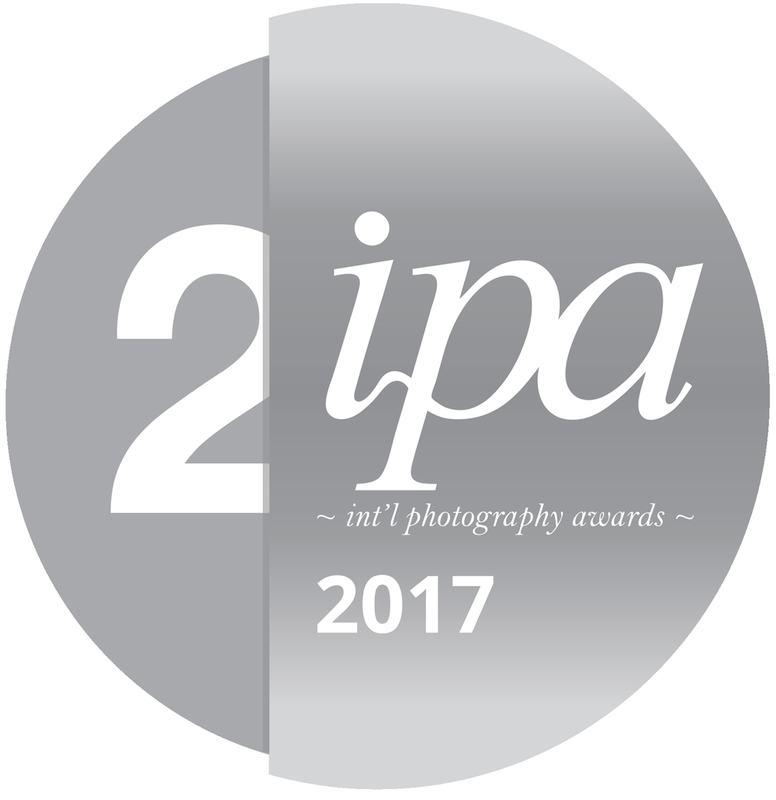 Px3 2017 Photography Competition — Winners Announced! 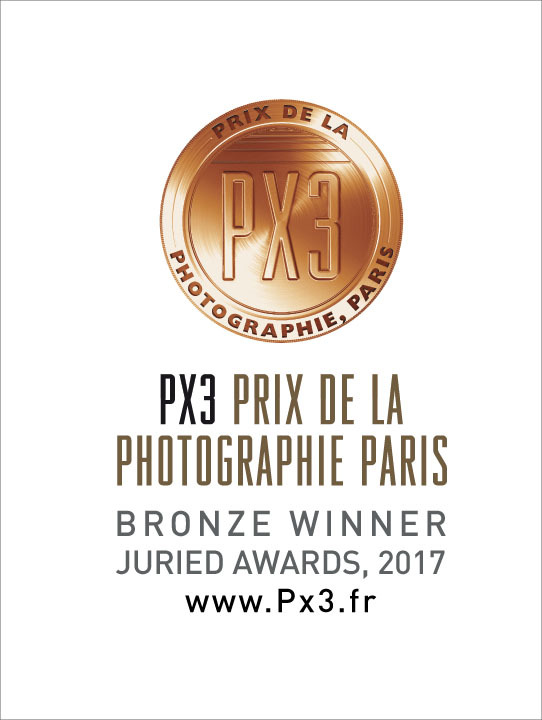 The Prix de la Photographie, Paris (P×3) 2017 Competition has announced its winners. The Prix de la Photographie, Paris (P×3) strives to promote an appreciation of photography, discover emerging talent, and introduce photographers from around the world to the artistic community of Paris. 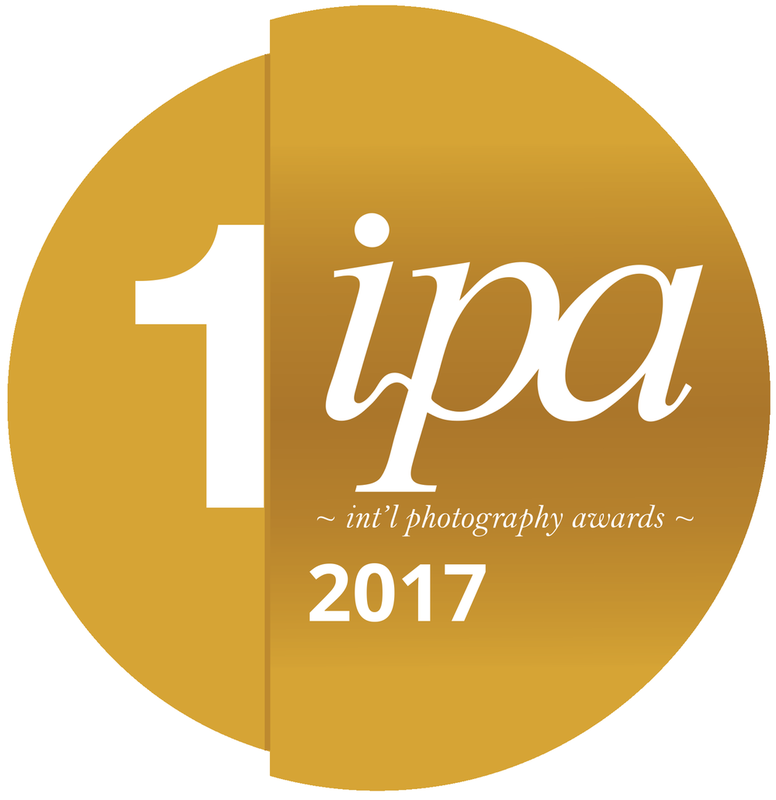 The Paris Photography Prize was founded in 2007, and has since become one of the most prestigious photography awards in Europe.